We share the world with a wide range of pests, including ants, bees, spiders, mosquitoes, and fleas. 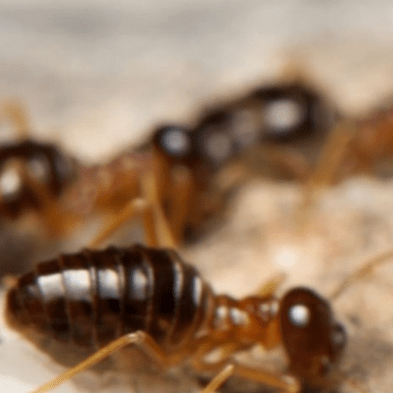 When these pests cross paths with homes and businesses, it is not just a nuisance or inconvenience; it can also create anxiety, stress, as well as structural damage and health issues. And SafeGuard Pest Control, LLC is well-equipped to handle all types of pest control matters. Our experienced technicians are certified by the Pennsylvania Department of Agriculture and fully trained to utilize the most up-to-date pest control treatments and procedures to ensure both safety and effectiveness. With nearly 30 years of combined experience in the pest control industry SafeGuard is not just qualified, we are especially proficient in ridding Bristol area homes and businesses of unwanted pests. And we don’t just exterminate pests. SafeGuard also stresses prevention by incorporating Integrated Pest Management (IPM) into our process so that our clients can maintain a clean and healthy, pest-free environment for years to come. Wood destroying insects such as termites, carpenter ants, carpenter bees, and wood-boring beetles are a significant problem.These insects are known to build nests in foundations and within walls. In the United States alone, wood destroying insects are responsible for over $5 billion in damage and this includes structural damage, as well as damage to such things as furniture, cupboards and cabinets, walls, and doors. Our skilled team will utilize the best possible treatments for the successful eradication of your wood destroying insect problem. Additionally, SafeGuard provides Wood Destroying Insect Inspection Reports for realtors and lenders involved with selling or financing a home. If you suspect an infestation by wood destroying insects, do not hesitate to call SafeGuard and put our trusted and reliable professionals to work for you. Bed bugs are perhaps one of the most feared and loathed of all pests. These parasitic insects prefer human hosts, most especially when they are sleeping at night in their beds. 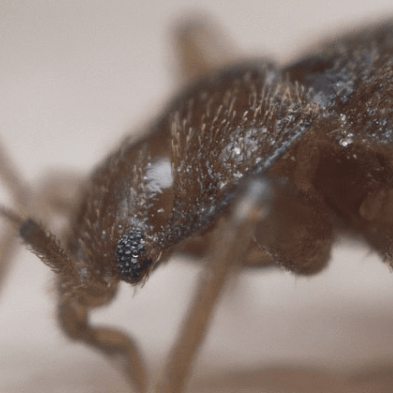 Bed bug control can be particularly difficult due to their size and shape and their ability to hide in a variety of unusual, unseen locations. Our technicians are trained in finding bed bugs where they hide, and treating the entire location for successful bed bug eradication. You can trust SafeGuard with eliminating your bed bug infestation. Bees are not generally aggressive, but if they feel threatened, they will sting people near their hive. Bees discharge venom, which can cause pain and at the very least discomfort. SafeGuard Pest Control, LLC. 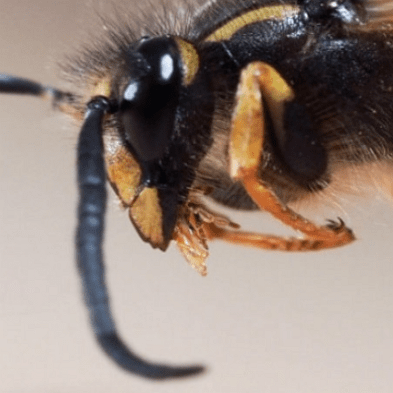 has many years of experience providing safe and effective bee and wasp control for our customers keeping their Bristol homes and offices pest-free. Rodents comprise the largest percentage of mammals on Earth. So, it’s really no wonder that some of them, mainly rats and mice, eventually find their way inside Bristol area homes and businesses. Rodent control is important not only to prevent against the destruction that rats and mice are known for, but also to protect against the lethal bacteria and viral infections they are capable of transferring to humans through their droppings, urine, and bites. 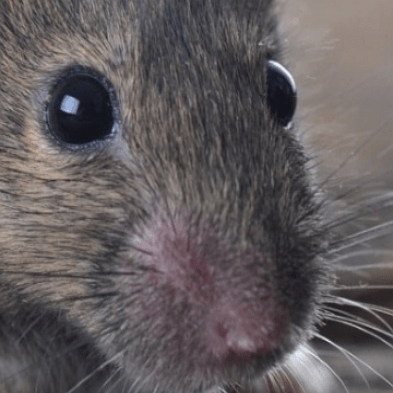 These diseases and infections include hantavirus, rat bite fever, and plague. SafeGuard 's licensed technicians can effectively locate and eliminate your rodent problem to create a safe environment for you and your family and maintain your peace of mind.